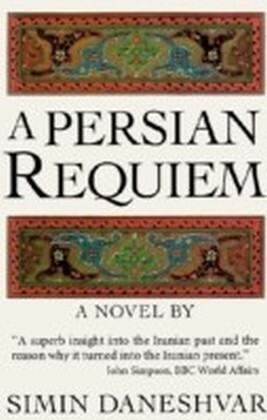 Hailed as a masterpiece in Britain, this epic novel is at once a great love story, a riveting political thriller, and a profound analysis of modern Iran.It is the spring of 1974, and John Pitt, a young Englishman, sets off for the hippie East, stopping in Iran. 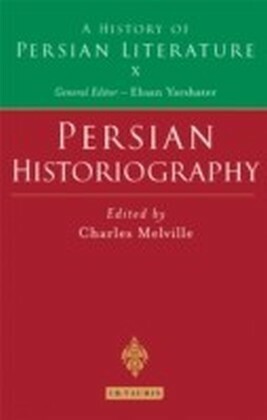 There, in the lovely city of Isfahan, he meets the enchanting and spirited Shirin, an Iranian schoolgirl of seventeen. They fall desperately in love, marry in secret, and are forced into hiding. 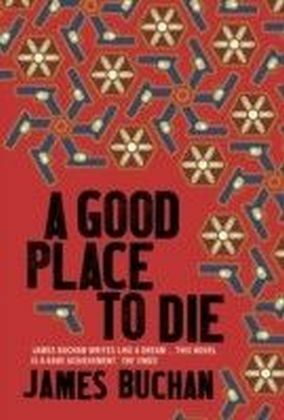 Shirin not only gives John happiness beyond anything he could have dreamed, she gives him her country's terrible history, its beauty and bitterness, its poetry and religious fanaticism. As the old world disintegrates in revolution and terror, John and Shirin are brutally separated. 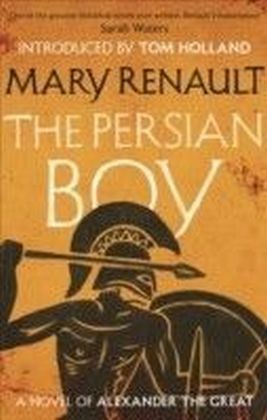 From the corrupt court of the shah to the battlefields of Iraq and Afghanistan, in an enduring human quest as old as THE ODYSSEY, John stumbles through history to find his wife. James Buchan has lived in Iran and knows its people and its culture as few outsiders do. 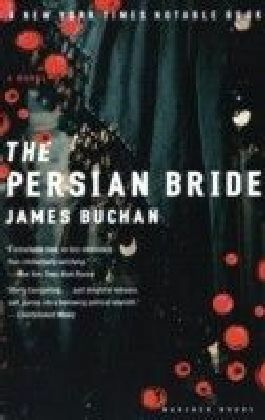 THE PERSIAN BRIDE is unflinching in its vision of twentieth-century chaos and deeply romantic in its marvelous love story. Lyrical and reflective in turn, this is a brilliant and beautiful novel.